Nothing is going to stop the Yankees now. Rumor around town is that Beltran will be getting $45 million for three years. 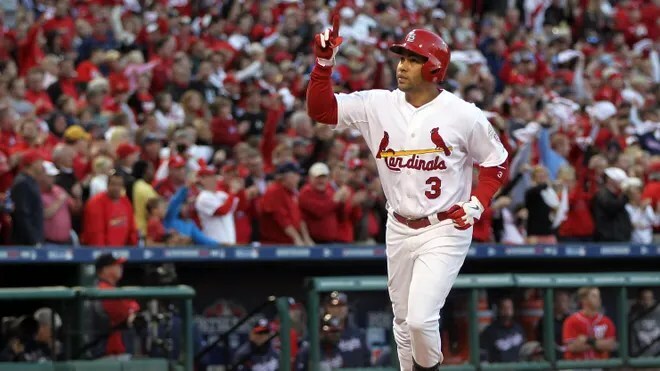 BREAKING: Source says Yankees and Carlos Beltran have agreed to a three-year deal. More details to come. Does this mean Cano is a goner? Star free agent outfielder Jacoby Ellsbury is in serious talks with the Yankees and the sides appear to be close to reaching a seven-year deal. sources said. “It could happen,” said someone familiar with the talks. 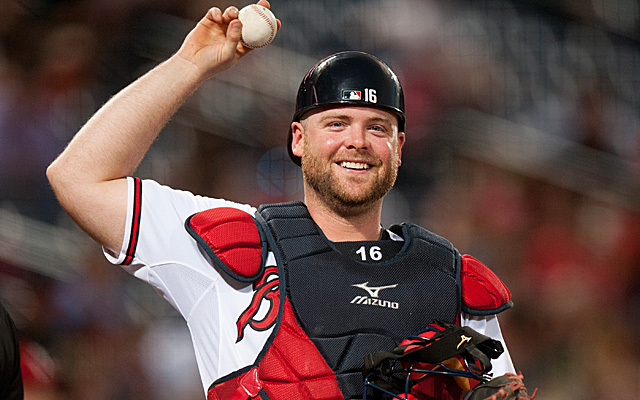 It is believed the deal would exceeed Carl Crawford’s $142-million, seven-year deal. 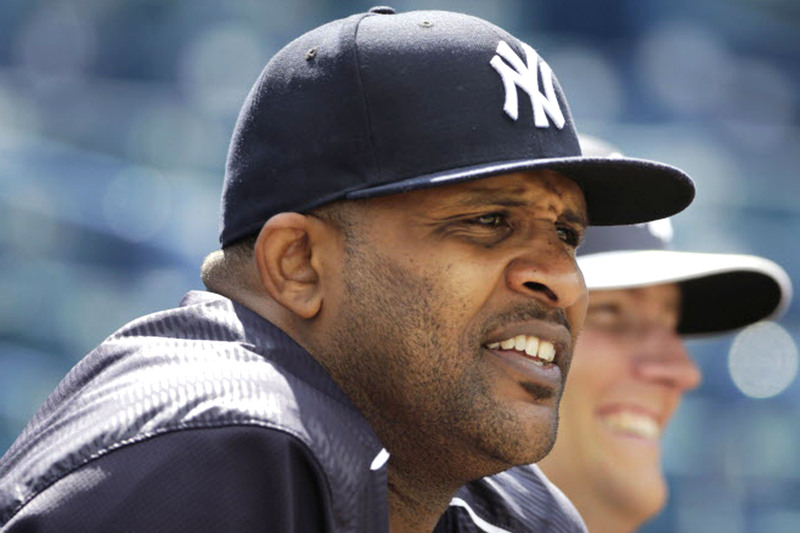 The New York Yankees have said that CC Sabathia has a grade 2 left hamstring strain and won’t pitch again this season. 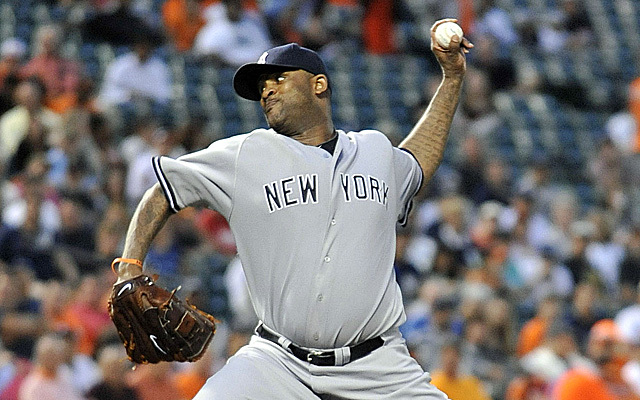 Supposedly, CC injured it during his last start but pitched through it. One would have to guess that he kept the injury secret from management, because I doubt Girardi would have kept him out there if he had known. This puts the nail in the coffin for the Yankees season (that’s if you still thought they had a chance). Mariano Rivera dons this weeks cover of Sports illustrated. This is Mo’s 4th time on the cover of SI. Tom Verducci has the cover story, “Exit Sandman: Baseball Fans Bid Adieu To the Great Mariano Rivera.” The issues hits newsstands today. Be sure to pick up your copy. Brian Cashman just announced that the Yankees are going to put Derek Jeter on the disabled list, effectively ending his season. More details coming.